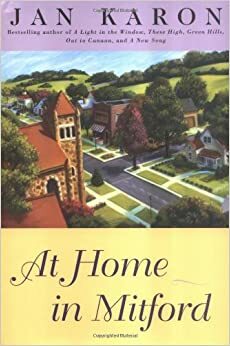 I loved this novel when I read it as a teenager in the late 1970’s and I hope I have passed on my affection for this story to my family. First published in 1972, Watership Down, by British author Richard Adams, is a book about rabbits… 476 pages of rabbits to be exact. According to Mr. Adams, the manuscript was rejected a total of seven times, all on the same grounds that older children would think the rabbits babyish and younger children would find its adult style unlikeable. I am so glad that Richard Adams did not change a word! His judgment was vindicated when the novel won the prestigious Carnegie Medal in 1972 and the Guardian Award for Children’s Literature in 1973. 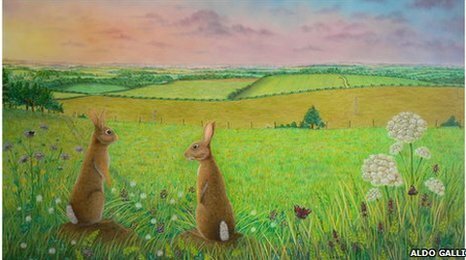 Over forty years later, Watership Down is a beloved classic for young and old. My local library’s edition of Watership Down published by Scribner in 2005 boasts a fascinating introduction by the author. 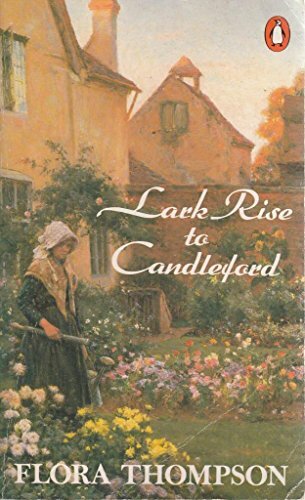 He recounts that he created the story for his young daughters, Juliet and Rosamond, entirely out of his imagination on a long-distance car journey. His daughters insisted that he finish it and then later write it for publication. “Naturally, I am glad that the book has been enjoyed by so large a public, and that it plainly has a wide appeal (although the reason for this was never clear to me).” p. xvi. A motley and untried band of eleven young rabbits flee an established warren after hearing the doomsday prophecy of Fiver, who is the young brother of the novel’s main character, Hazel. Rabbits are not meant to leave their routines and community. These intrepid yearlings move through harrowing circumstances in their search for a safe haven in which to set up a new homestead. The plot is varied and exciting with great rising and fall action and many surprises – And that is all I am going to tell you about the plot, because you have to READ it! 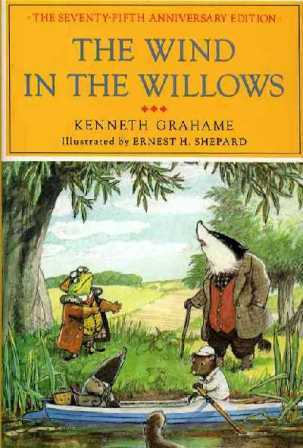 Richard Adams uses the anthropomorphic style of Rudyard Kipling (The Jungle Book) to develop rabbit characters that think and talk, but can not do anything physically that real rabbits can not do. Each rabbit has a finely drawn, individual personality. “I took characteristics and features from real people I had met over the years. To Hazel, I gave the qualities of an officer under whom I had served (in WW II). He had the natural power of leadership. He was not only brave but modest and retiring, yet with excellent judgment.” (p.xii Introduction, Watership Down, Scribner, 2005) Bigwig, the staunch fighter of the group, is based on a Norwegian resistance fighter, Mr. Adams knew in the war. Fiver, Hazel, Bigwig, Blackberry, Dandelion, Hawkbit, Pipkin, Buckthorn, Speedwell, Acorn, Silver: all are needed and yet each are unique. This novel delves deeply into themes of leadership, belonging, bonding, and the importance of the uniqueness and gifts in the individuals of a group. To me, this is an echo of a biblical truth that shows up in the gospels: Jesus chooses twelve extremely diverse men as disciples, and in Paul’s writing that admonishes Christians to accept and value one another: “Just as each of us has one body with many members, and these members do not all have the same function, so in Christ we who are many form one body, and each member belongs to all the others.” Romans 12: 3-5 (italics added). I suppose this is my favorite theme of the book. In 2008, Italian painter Aldo Galli created over forty paintings in 2008 inspired by the novel and the artist’s hikes over the downs. Mr. Adams chose Galli to illustrate Watership Down as the first-ever illustrated edition of the classic novel which was published in October 2012 by Scribner Classics Series to mark its fortieth anniversary. Mr. Adams, a lifelong student of natural history, describes in detail the flora and fauna of the downs of England with which he was so familiar. It would a great pleasure to me to see a future edition published with an illustrated glossary of trees, birds, and wildflowers. It is wonderful that Richard Adams is still with us. My goal this year is to read his autobiography, The Day Gone By, write him a fan letter and read Shardik, a much darker story. If you missed Watership Down, put it on your list of top ten novels to read in 2014 and then write me after you’ve read it to tell me what you think. My library’s edition published by Scribner in 2005 boasts a fascinating introduction by Mr. Adams. He recounts that he created the story for his young daughters, Juliet and Rosamond, entirely out of his imagination on a long-distance car journey. His daughters insisted that he finish it and then later write it for publication. “Naturally, I am glad that the book has been enjoyed by so large a public, and that it plainly has a wide appeal (although the reason for this was never clear to me).” p. xvi. 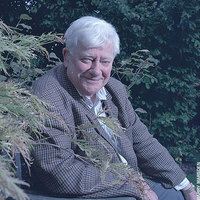 It is wonderful that Richard Adams, born on May 9, 1920 is still alive and with us at age 92. My goal is to write him a fan letter this year. If you missed this novel in your teen years, then it is high time to read it! Put Watership Down on your list of top ten novels to read in 2013 and then write me after you’ve read it to tell me that you loved it too. An aside: All editions in print have a lapine glossary (a list of rabbit language) developed by the author and a map of the North Hampshire region of England in which the novel is set. Mr. Adams, a lifelong student of natural history, describes in detail the flora and fauna of the downs of England leaving me a little lost. It would a great pleasure to me to see a future edition published with an illustrated glossary of trees, birds, and wildflowers.